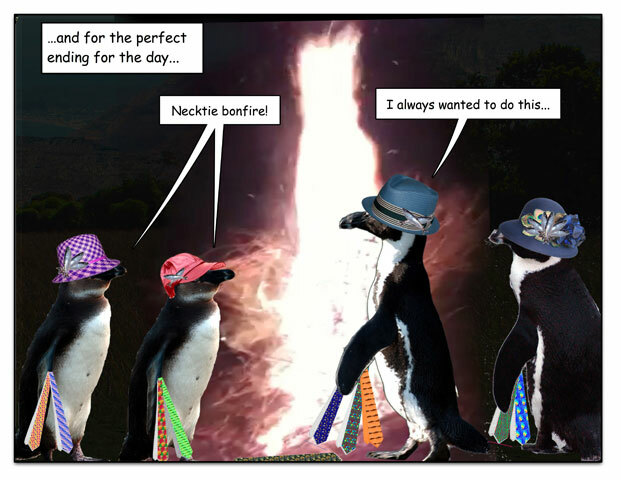 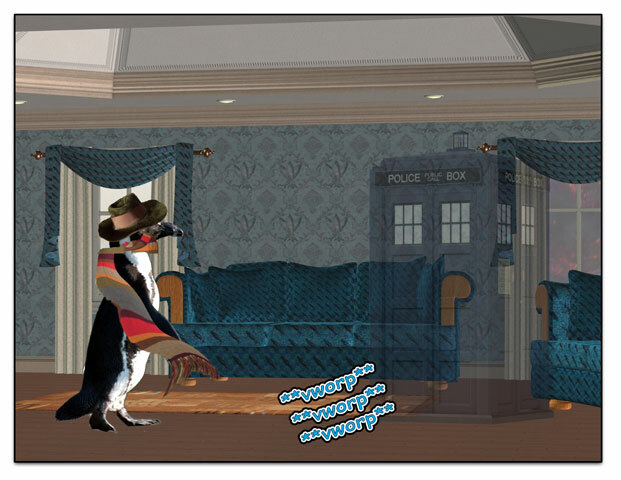 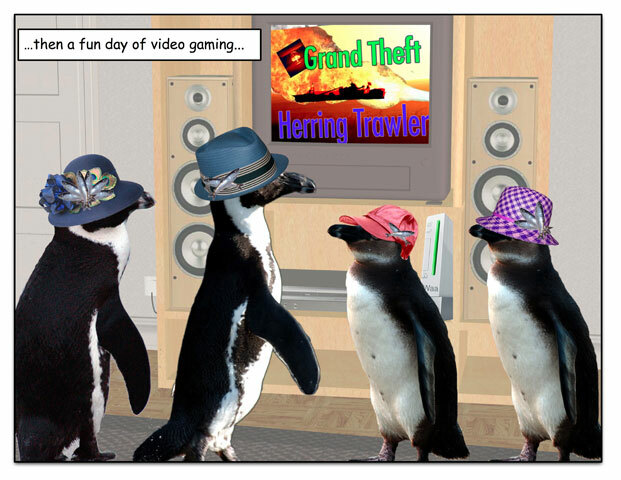 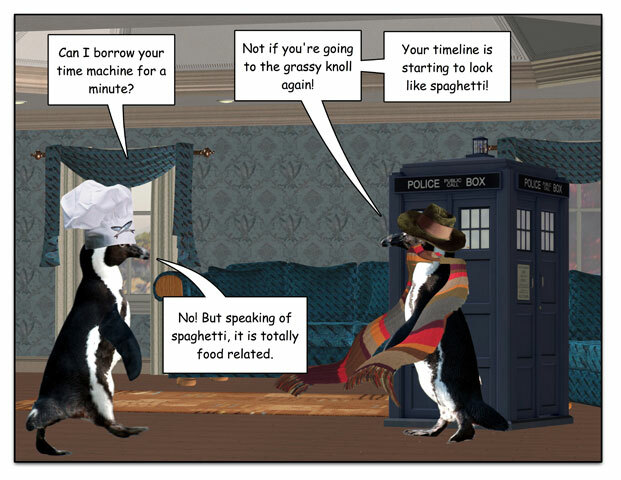 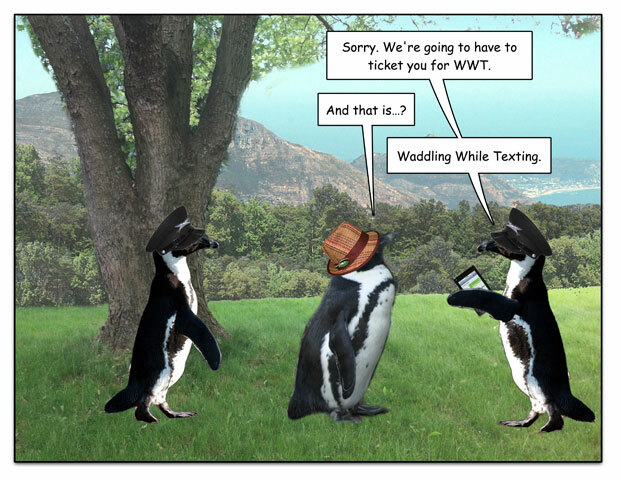 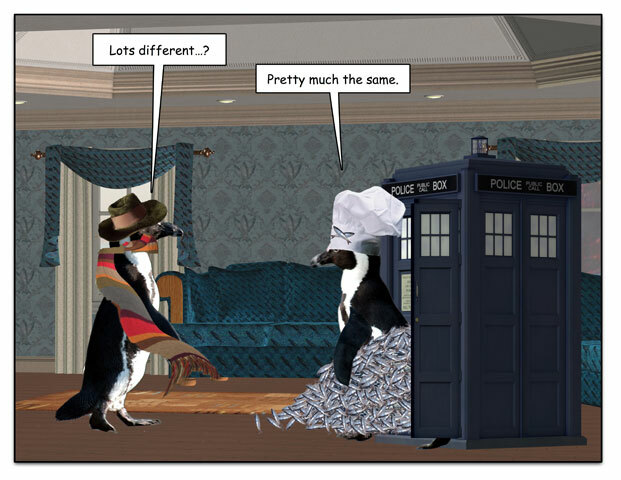 This week’s penguin: So where would _you_ take a time machine? 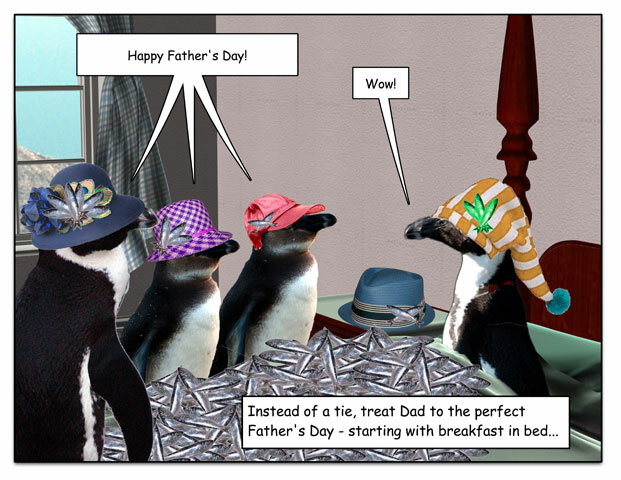 This week’s penguin: For Father’s Day, what’s better than a tie? 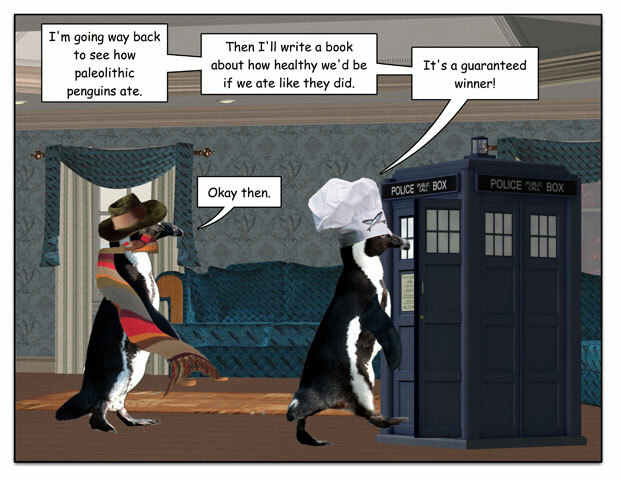 This week’s penguin: Not quite so dangerous in the penguiverse. 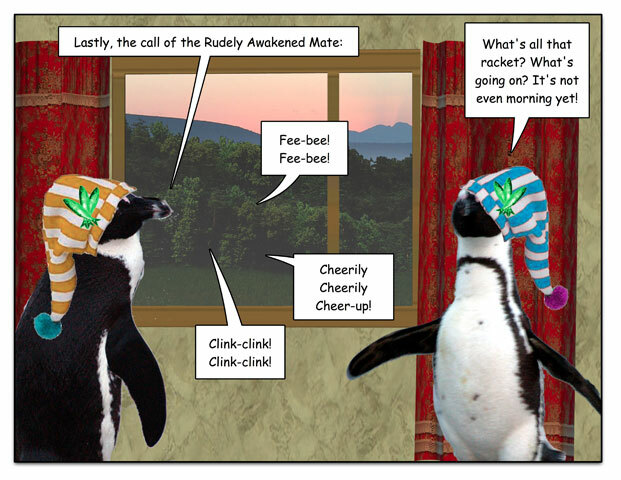 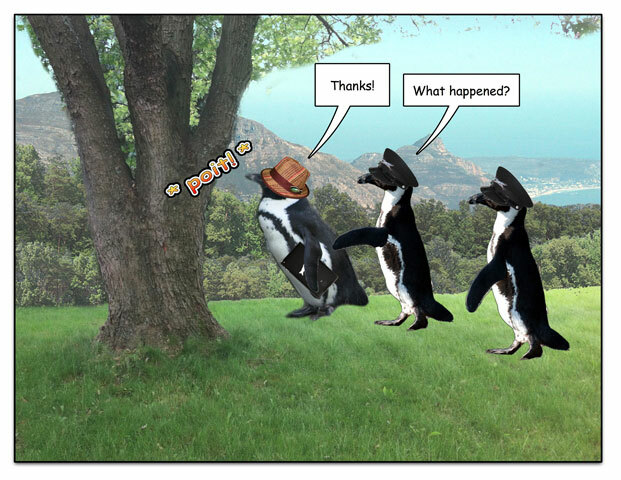 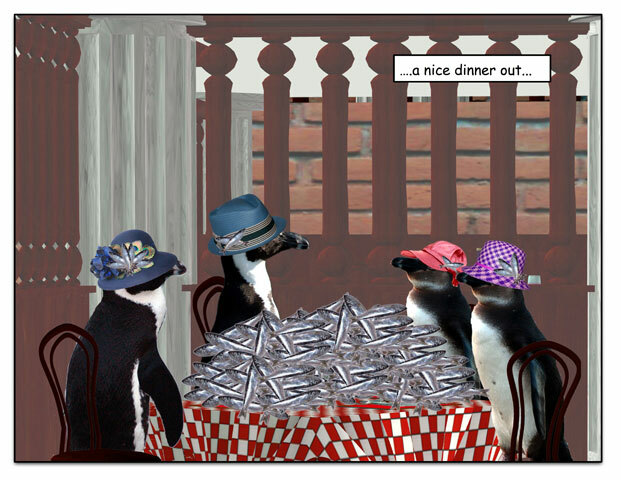 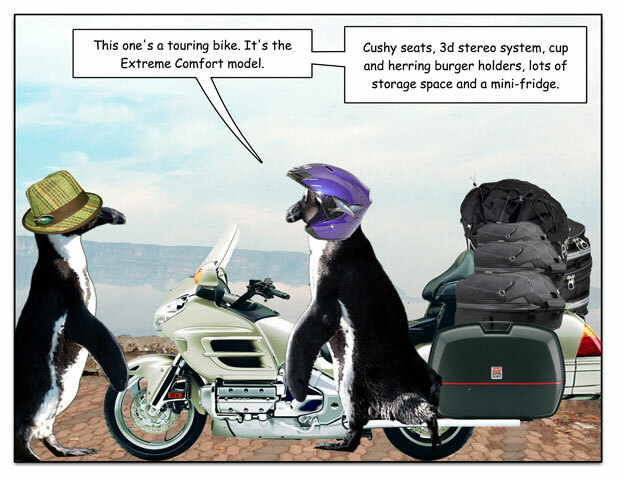 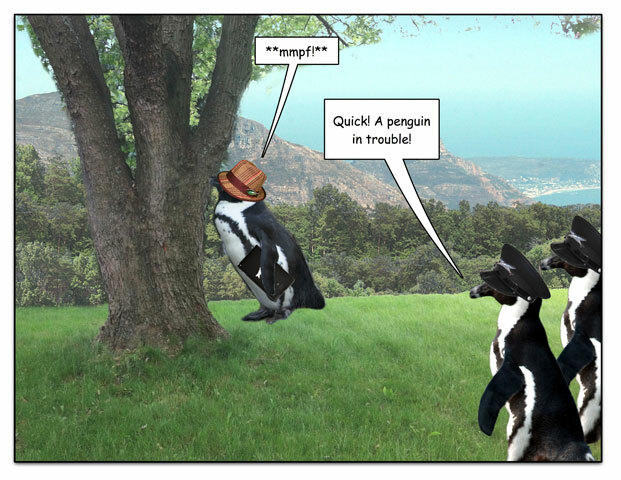 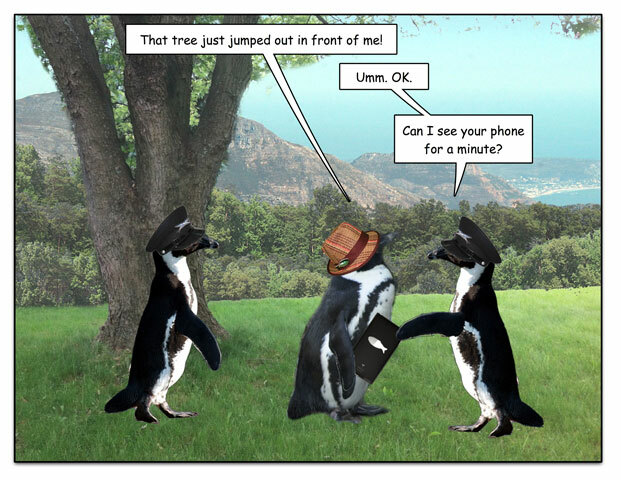 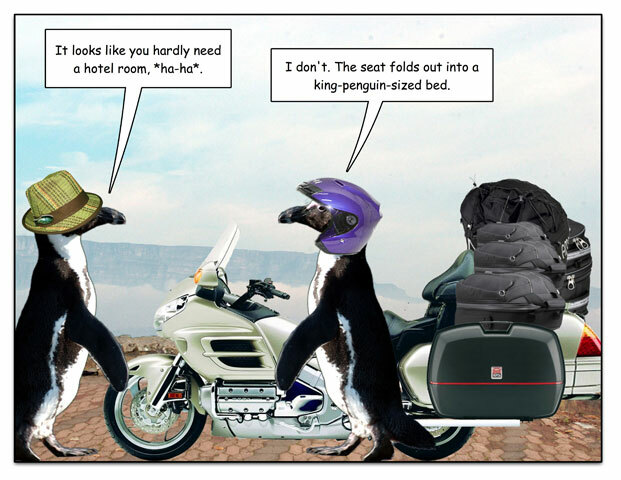 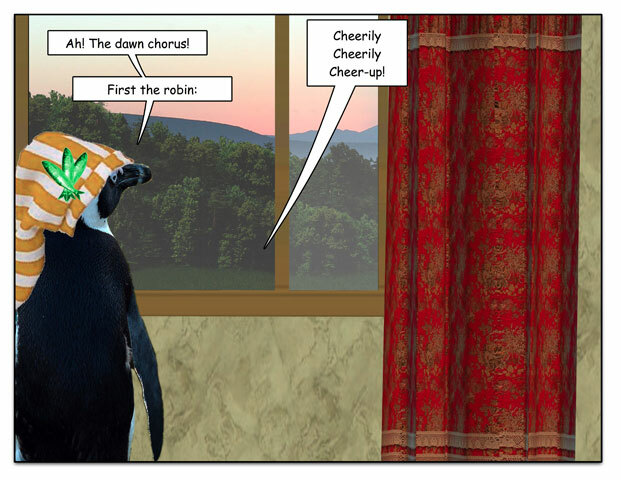 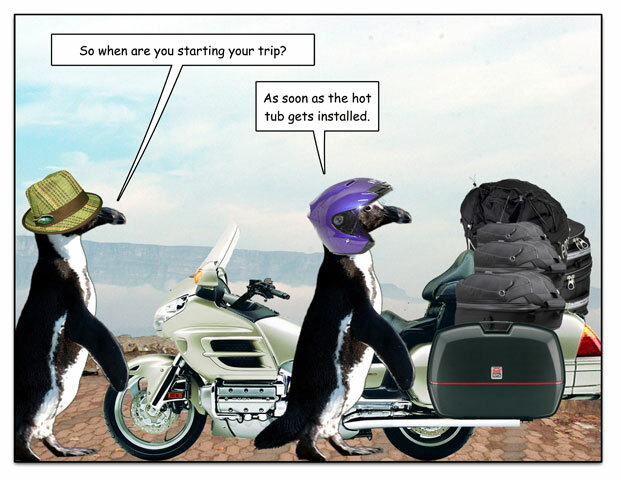 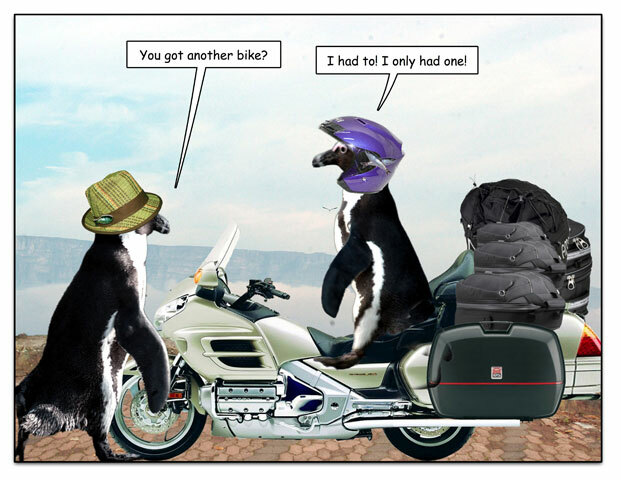 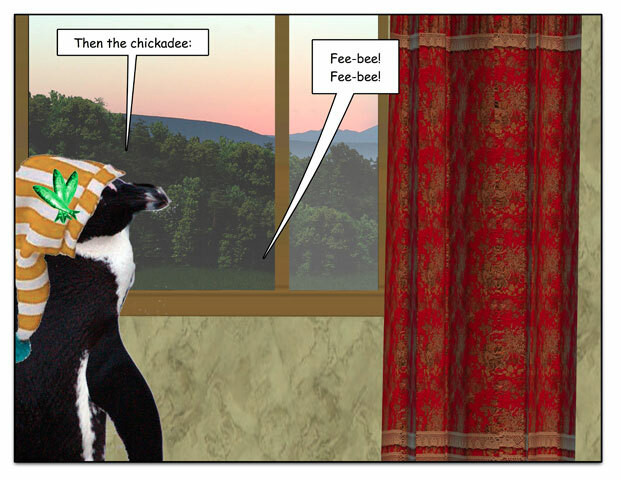 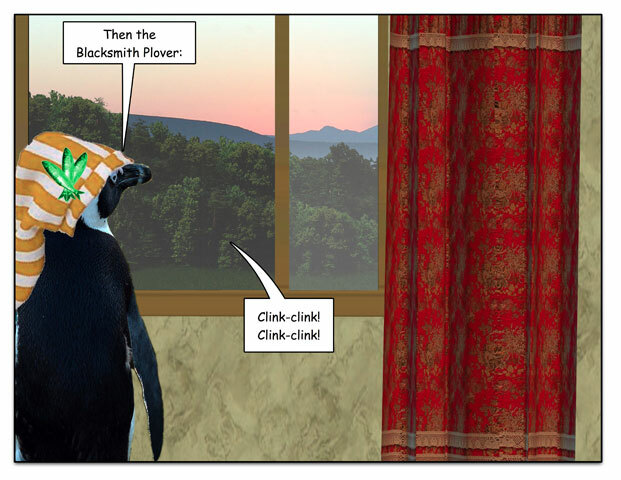 This week’s penguin: Yes, at least one of these birds is probably lost.